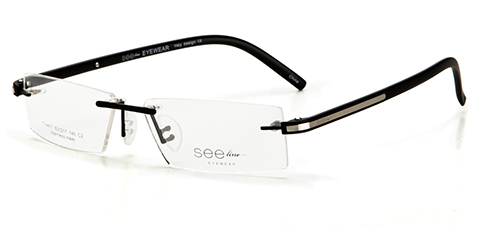 Innovative eyewhere is what the Seeline brand is all about. 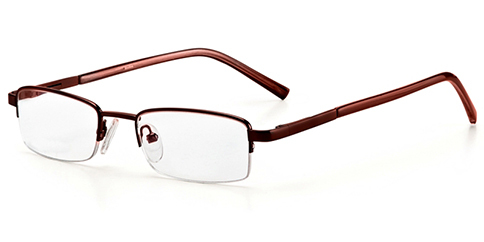 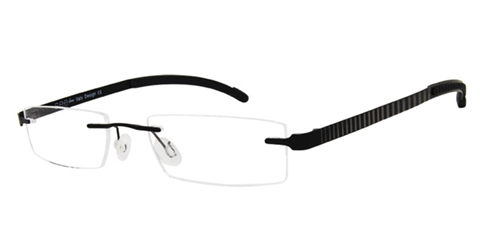 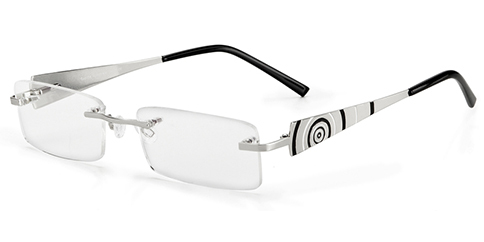 Their Rimless frames at EyeglassUniverse.com includes frames that reflect calm, elegant, fashionable, and up-to-date styles and an innovative use of materials in fashion forward eyewear. 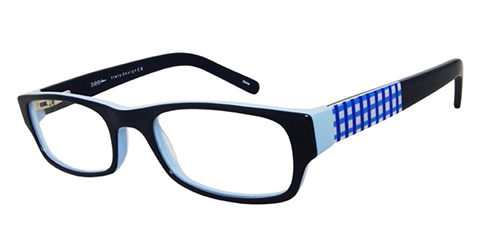 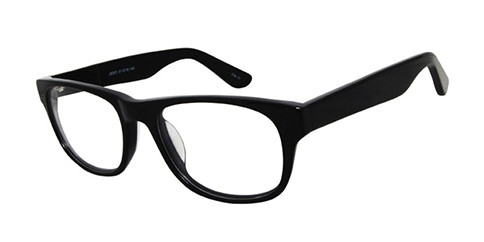 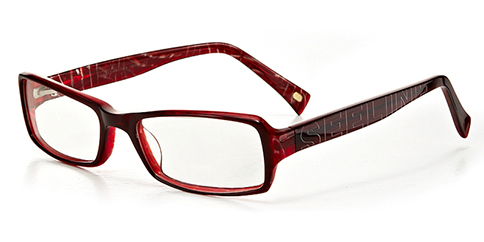 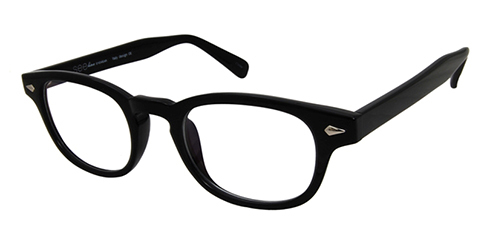 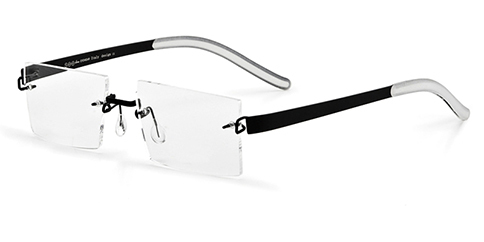 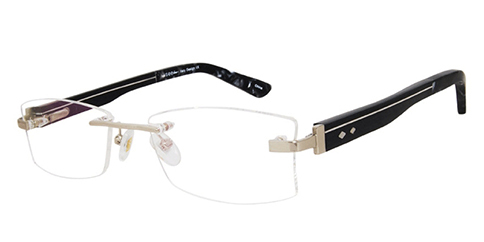 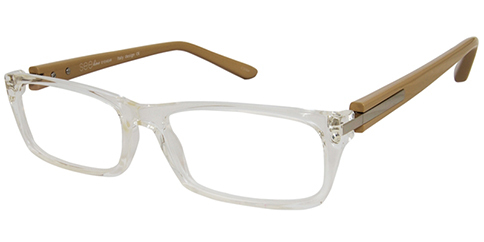 Seeline frames are made with high-quality materials, including Acetate-plastic, TR-90, Stainless Steel, Wood, finest Bull-Horn, and Titanium and are affordably priced and styled for lasting use and function.